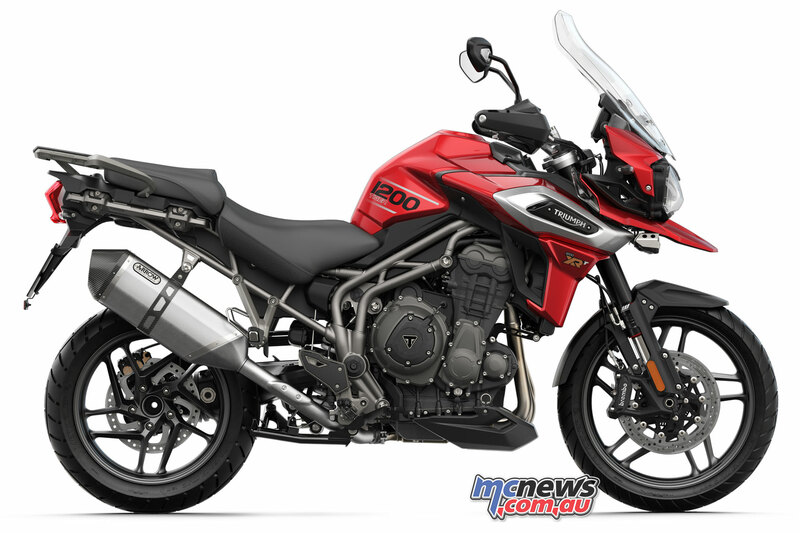 Triumph Motorcycles Australia have announced the new 2018 Tiger 1200 XC and XR line-up, purpose-built to handle on-road adventures and off-road challenges, with the XRt and XCa arriving in February, and the remainder of the 1200 range arriving from mid-March. The Tiger 1200 line for 2018 boasts a number of updates and improvements, with an updated engine, weight savings, TFT display, new styling and bodywork, plus a host of model specific features, such as a Quickshifter, new riding mode, new cast or spoked wheels and much more. 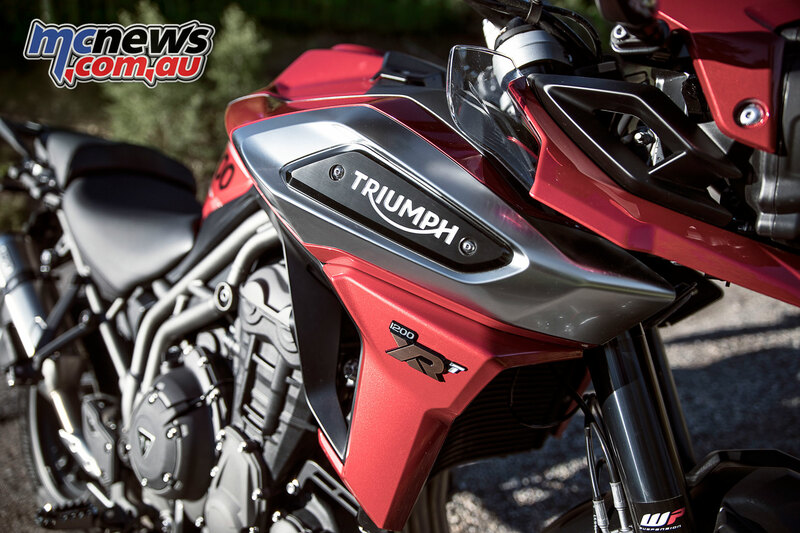 All up Triumph say each model includes 100 improvements over the outgoing model. 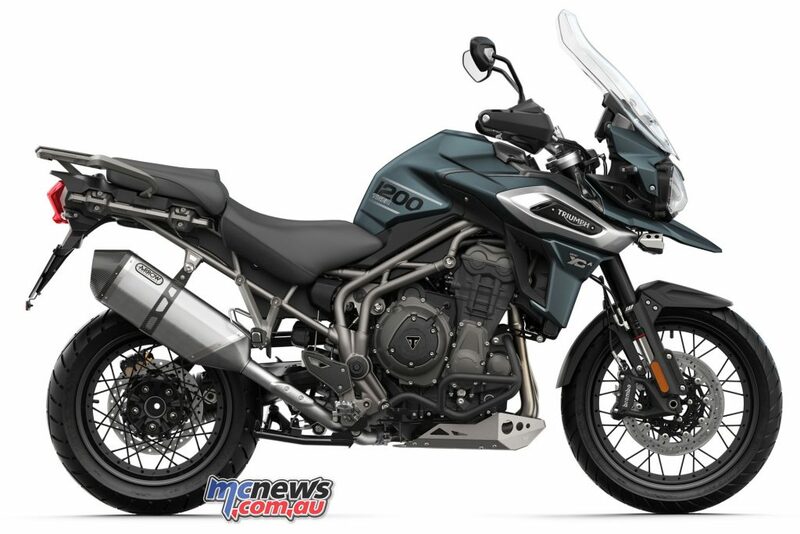 For more information see the Triumph Motorcycles Australia website (link). 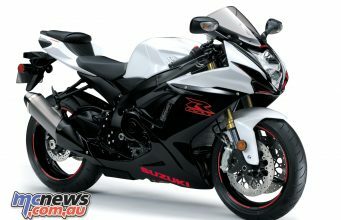 Significant engine upgrade – more immediate power delivery and feel, enhanced rider ergonomics and comfort. 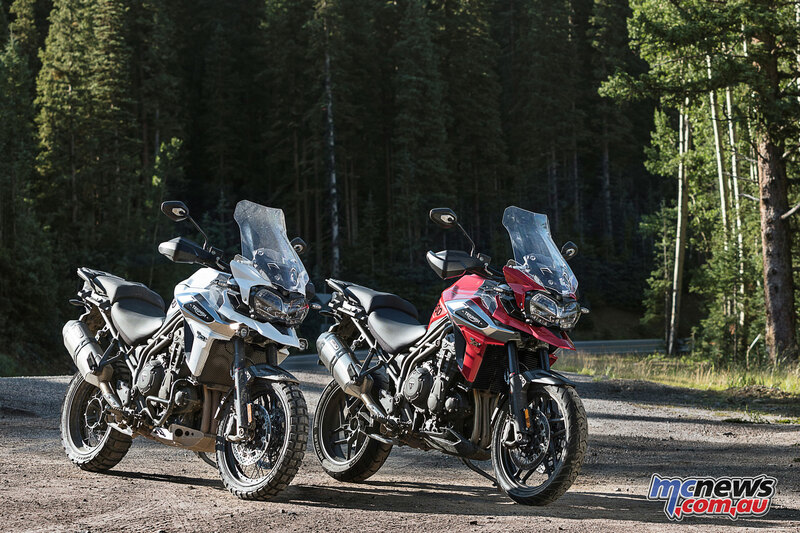 Triumph boasts the brand-new Tiger 1200 range has taken major steps forward with engineering and technological updates for a more responsive adventure bike, with revised styling thanks to new premium bodywork details and finish. 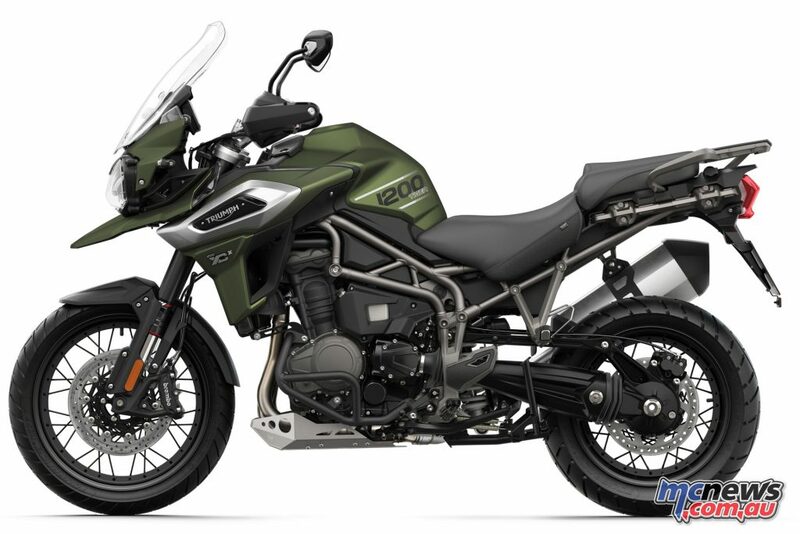 The new Tiger 1200 range sees a substantial weight reduction of up to 10kg compared to the previous generation thanks to a range of developments across the engine, chassis and exhaust system. This has improved each model’s responsiveness further, while enhancing agility and manoeuvrability – both on and off-road. The result is an engine that delivers all the power needed, with a high first major service interval of 10,000 miles (16,000 km). Both XR & XC models include all-new innovative Triumph Adaptive Cornering Lighting for active enhanced visibility when cornering, updated cruise control, new adjustable full-colour TFT display screen, all-new LED lighting, new ergonomically sculpted backlit switchgear and heated grip function, new Triumph Shift Assist for smooth clutchless changes up and down the gearbox, rider-friendly keyless ignition on higher spec models, and an all-new ‘Off-Road Pro’ riding mode on the XC models. 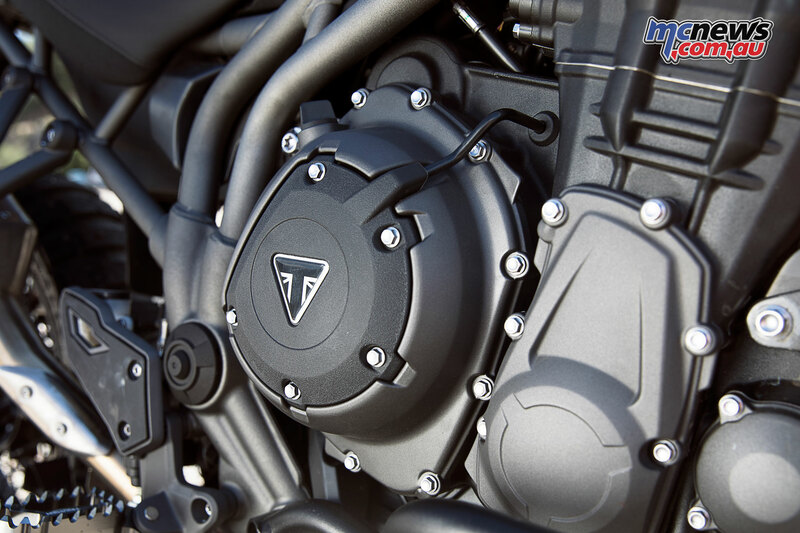 Claiming to be the most powerful shaft-driven engine in its class, with an impressive 141ps, a significant new engine update gives the Tiger 1200 a more immediate power delivery lower down the rev range and an even better soundtrack. 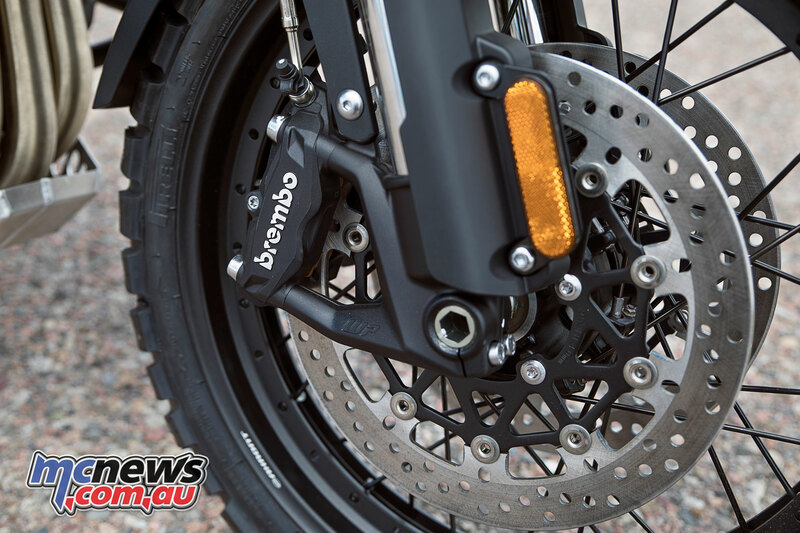 The new 1200cc engine enables smooth reliable delivery through the torque assist clutch, helping rider control on all surfaces. 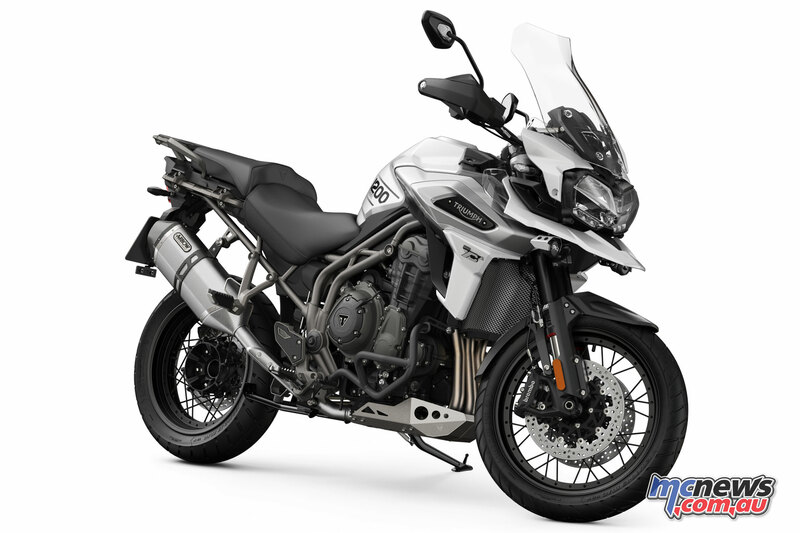 Complementing these updates are silencer developments offering the same thrilling Tiger Triple sound through an even lighter system. 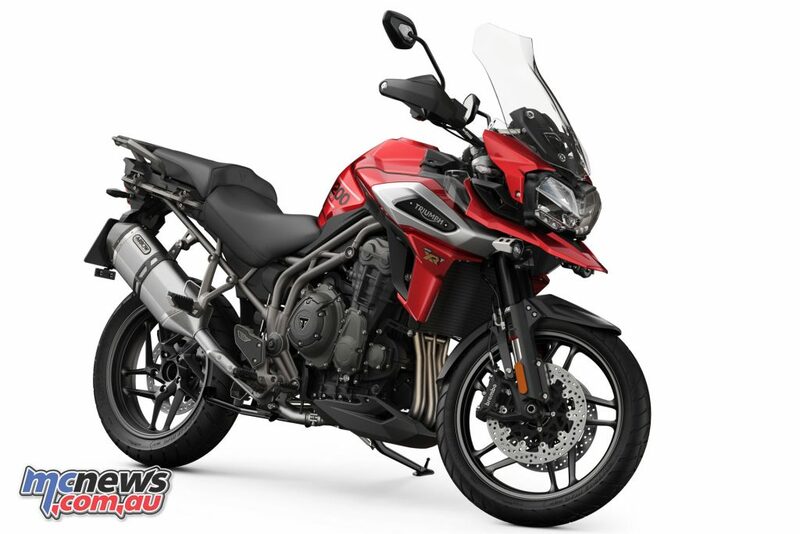 This new generation of Tiger is bred to push every adventure further in comfort and a new seat compound, revised handlebar positioning and updated frame geometry enhances rider ergonomics for a more commanding riding position and long-distance comfort. New sculpted bodywork and stylish wheel enhance the presence and style of the new model, while new metallic badges, signature LED lighting and graphics create eye-catching points of interest. The Tiger 1200’s even higher quality finish includes wet-painted engine covers that contrast with the black crinkle-effect crank cases and titanium coloured powder-coated frame. 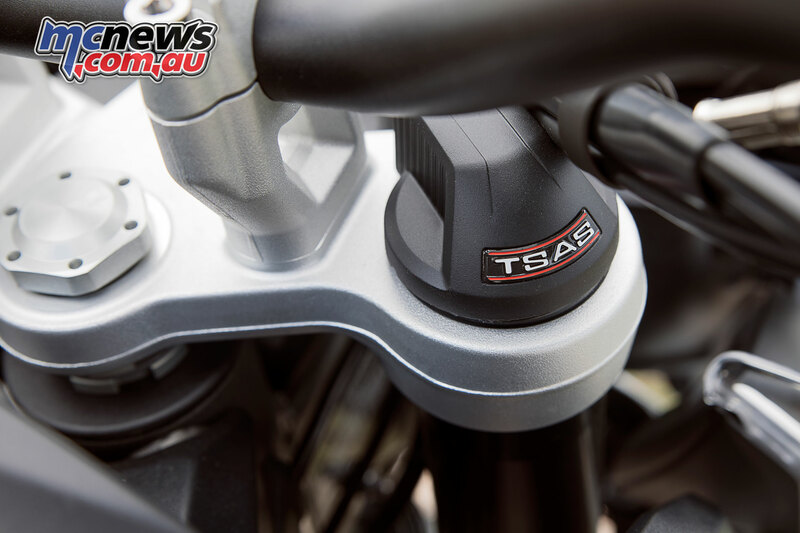 On top of the new generation state-of-the-art technology, the new Tiger 1200 range offers a huge choice of ‘core’ features, such as fully integrated management systems controlled by an Inertial Measurement Unit (IMU), integrated braking system (developed with Continental), optimised cornering ABS and traction control, hill hold, ride-by-wire throttle, and up to six riding modes to configure the motorcycle to suit its terrain at the press of a button. An electrically-adjustable windscreen, heated equipment, and power sockets make every journey even more comfortable. The new Tiger also features high specification Brembo brakes, adjustable WP suspension controlled by Triumph’s Semi-Active Suspension technology, a two-position seat height (835-855 mm), adjustable by 20 mm to suit riding style and terrain, and a Low Ride Height XRx model variant that at 815-835mm is 20mm lower than the standard seat. 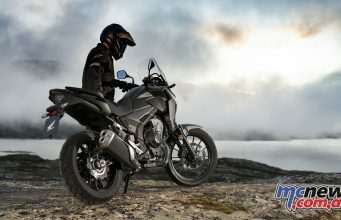 The new XR line-up is made to deliver the ultimate on-road/off-road adventure; from the base model XR, to the mid-specification XRx and the highest specification XRT. 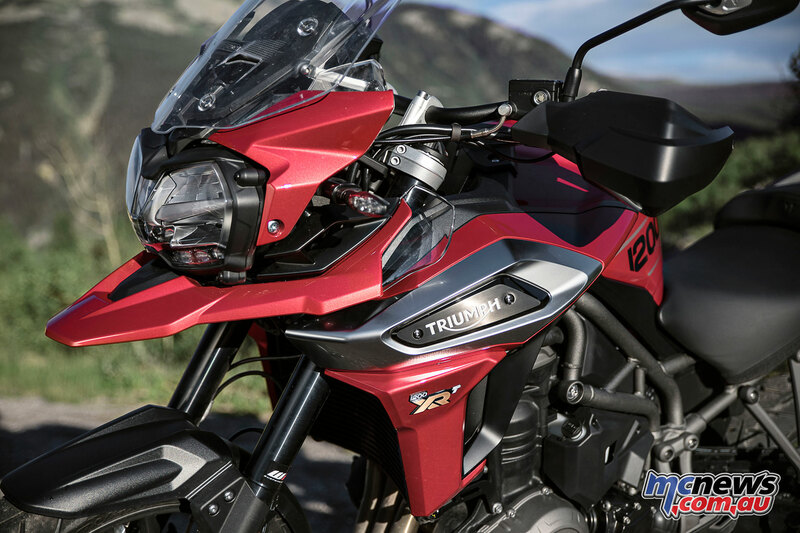 An XRx Low Ride Height model is also available, making the Tiger 1200 even more accessible to every adventurer. The new XC line-up has been specifically designed to respond to challenging adventures thanks to a range of specialised off-road features, offering more rough terrain capability, from the XCx to the highest specification XCA. 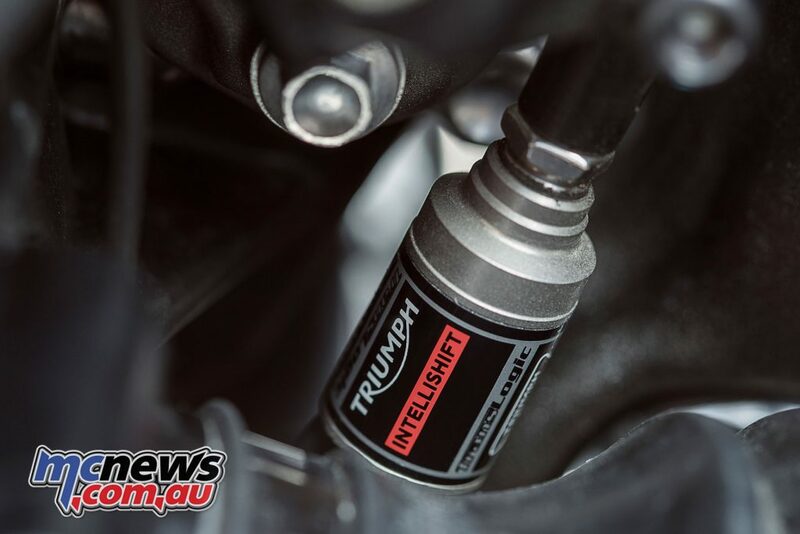 Triumph Motorcycles has also launched its new technical adventure clothing line to complement the new Tiger range. Constructed with the highest quality materials available and incorporating Gore-Tex fabric technology, this new riding apparel offers ‘all-weather’ protection against the elements. In addition to this specialist clothing range, a new line-up of men’s and women’s casual adventure clothing is also available. 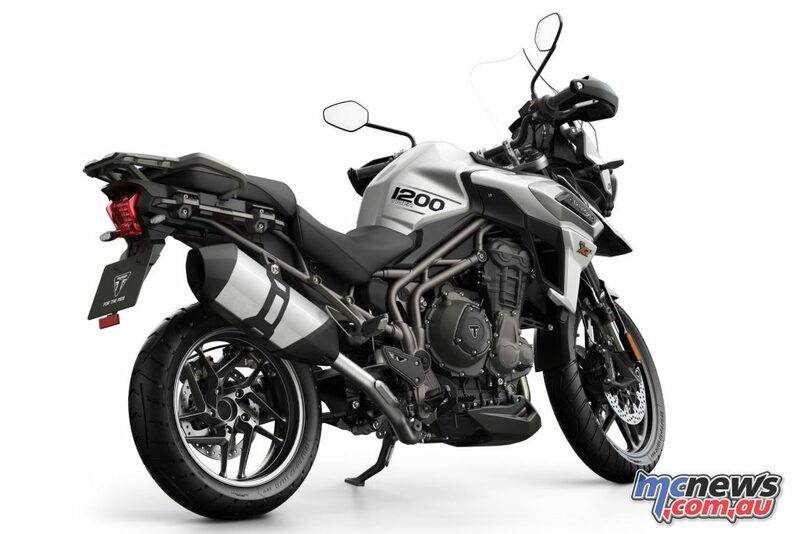 The Tiger 1200 range also boasts over 50 optional accessories, allowing customisation, whichever model you choose.